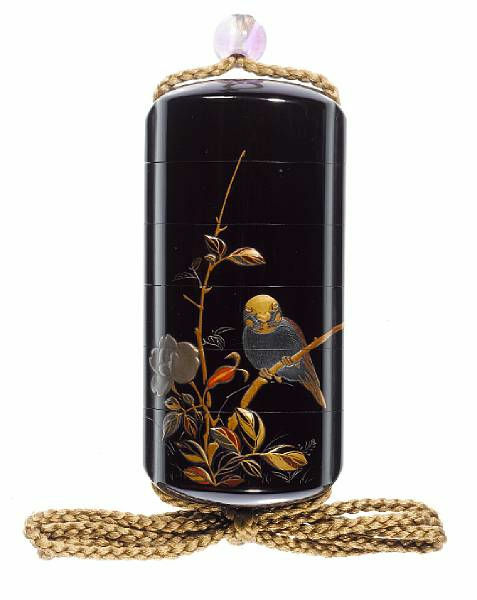 Luster: Lacquered Inros by Shibata Zeshin. 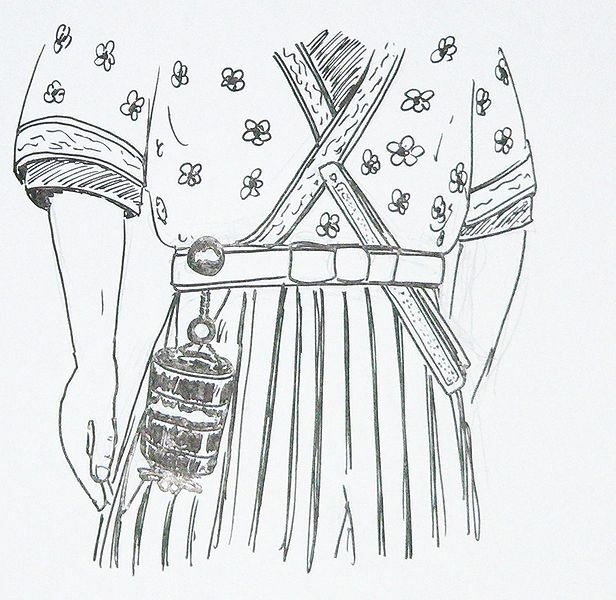 An inro is a traditional Japanese case for holding small objects. 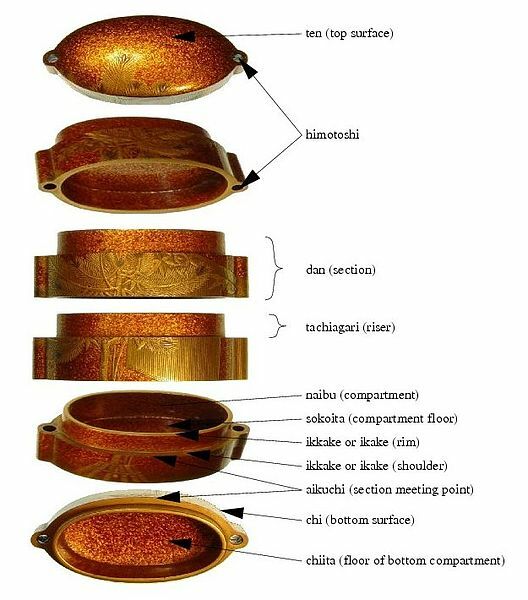 Lacquer was used to decorate inros made of other materials. 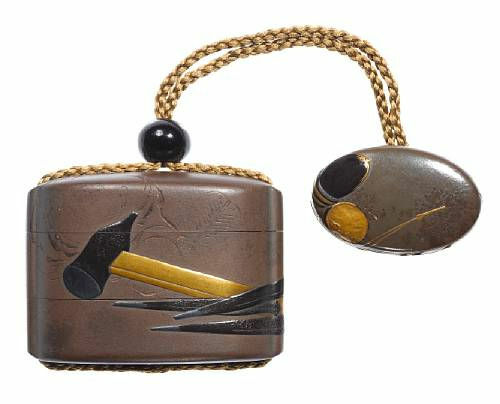 Shibata Zeshin was a famous and revolutionary Japanese painter and lacquerer in Japan during the 1800s.